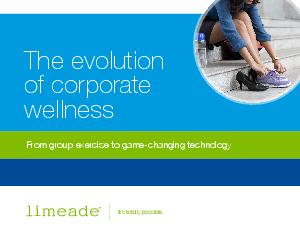 Wellness for workplaces has been around for a few years. But did you know that its history stretches back more than a century? The wellness initiatives of our past aren’t necessarily what we think of when we think of wellness. Corporate wellness began with a predominantly occupational health-focused program for executives — which paved the way for the programs we see today.